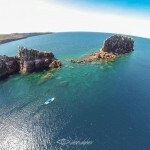 Professional photographer, writer and conservationist of Baja California Sur’s heritage. 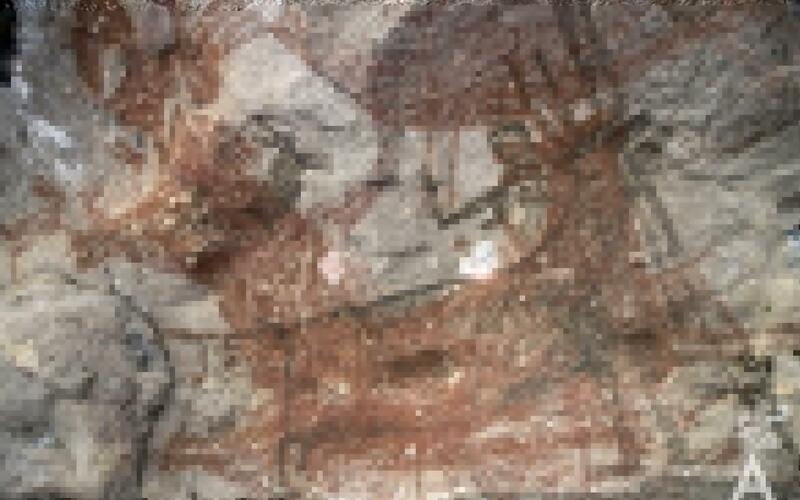 Thanks to Enrique’s research and work, the Cave Paintings of the Sierra de San Francisco were declared a World Heritage Site by Unesco in 1993. The Sierra de San Francisco and the Sierra de Guadalupe contain 1,600 sites with paintings in the style called Great Mural. These paintings represent 43 percent of all the cave paintings found in Mexico and one of the most important concentrations in the world. Mexican citizen with deep roots in Baja California Sur, the first von Borstel arrived to La Paz from Germany in the mid nineteenth century. Enrique has lived for 45 years in La Paz. The Jesuits were the first to report on the paintings, they made very specific observations without further effort being made. Enrique confesses that it is difficult to pick a favorite place to photograph the primitive art. The Boca de San Julio, The Cave of the Arrows, and La Boca de la Trinidad are some of the places he has visited. “There are paintings on every inhabited continent, from Alaska to Tierra del Fuego, Africa, Asia, Europe, everywhere; you can find them in any state in Mexico, each one of them from different periods, quality and style. It is one of the first graphic manifestations by human beings, placed sometimes on very flimsy surfaces where they crumble and perish”. “I consider myself a messenger of images, I do not interpret, I do not dare to interpret, any theory is valid until proven otherwise. What is the message? It is a first attempt by human beings to transmit ideas, concepts and mythology through images. We do not even know the painters names, when the Spanish arrived here in the XVI century the paintings were already very old and there where no traces of the artists. So that message is Page 1, Chapter 1 of magic, hunting, religion, and fertility, a very particular mythology. 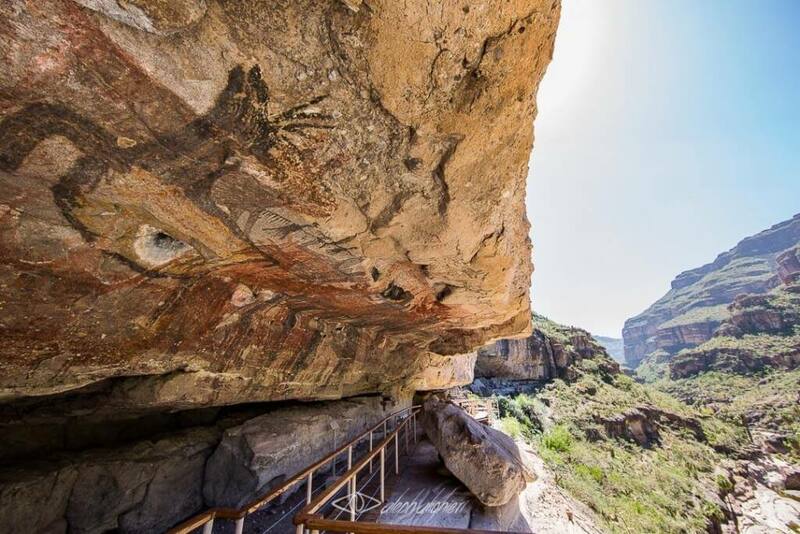 The images were made by primitive men and women without agriculture, ceramics, architecture or domesticated animals. They were semi-nomadic Paleolithic hunters and gatherers”. 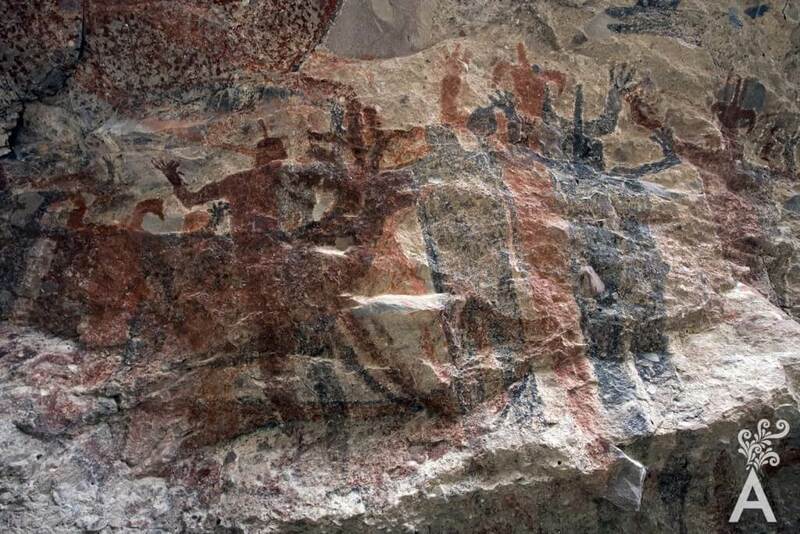 Enrique has traveled more than 3,000 miles of very difficult terrain by mule and on foot to photograph the rock art. 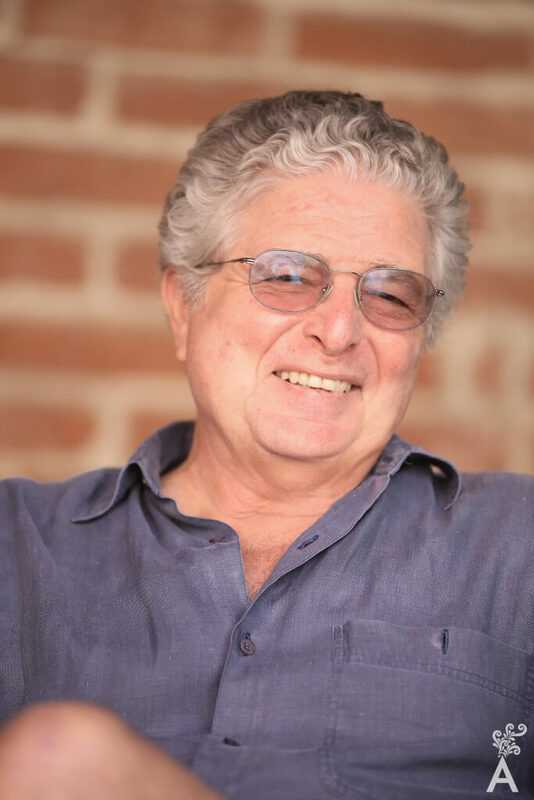 As a result, he has published two works, “The Cave Paintings of Baja California” in 1979 and “Rock Canvases” in 2010. Other topics on which he has written are the Sea of Cortés, and the scenery and people of the Baja Peninsula. 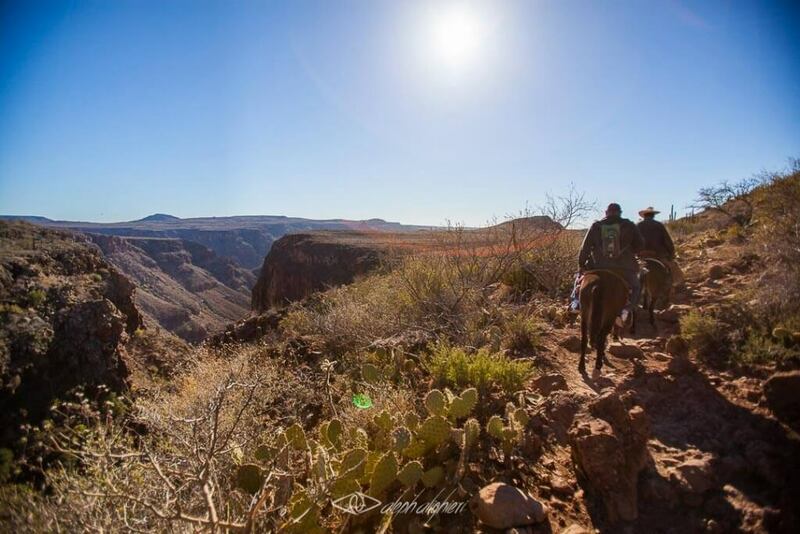 Among those who accompanied Enrique during his career are his travel companion Harry Crosby; Don Miguel Leon Portilla, illustrious Mexican historian; and Mr. Eustacio Arce Villavicencio from La Esperanza Ranch near San Ignacio, whom he remembers as an extraordinary man who was his guide and mentor. They have had a great impact on the passion that he still holds. 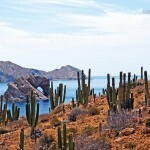 “Baja California Sur is a land of privileges. We should all be stewards of it. There are three pilgrimages you can not miss if you want to know the Peninsula: visit the cave paintings, the missions and the gray whale sanctuary”.